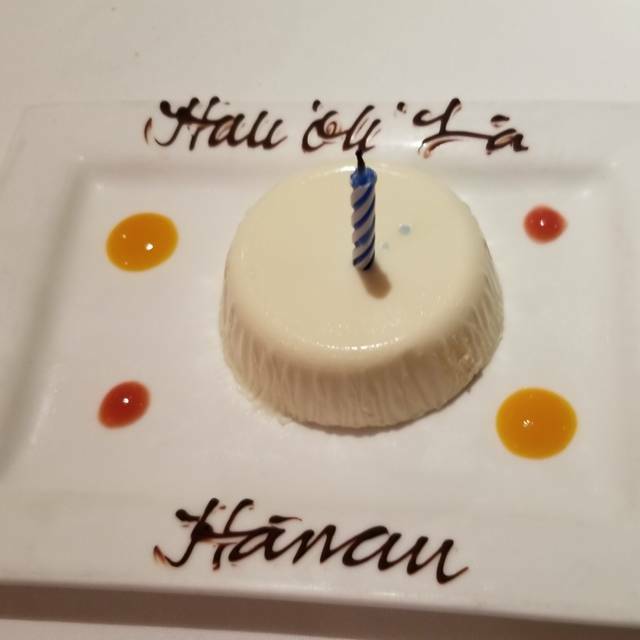 Roy Yamaguchi kicks off his 30th Anniversary Hawai‘i Food Tour, a series of events commemorating three decades of culinary success on Thursday, Feb. 8, with a special evening celebrated at his first Hawai‘i restaurant, the original Roy’s in Hawai‘i Kai. Enjoy an evening filled with live entertainment, wine and cocktails, and, of course, a menu of fine food. Ten of Hawai‘i’s elite chefs, including Yamaguchi himself, will showcase their skills with culinary delights for guests to feast on. Proceeds from the event will benefit Kaiser High School. Thursday, Feb. 8 | 6–9 p.m. Welcome to the Original Roy's in Hawaii Kai! 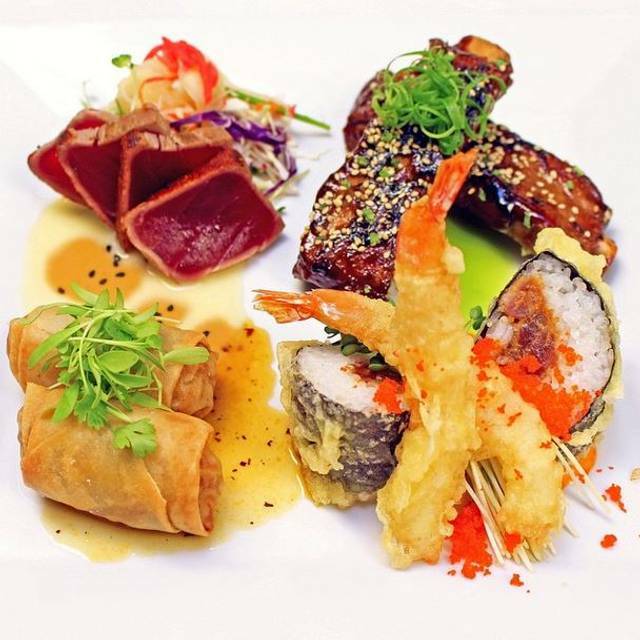 For the past 30 years, guests have enjoyed Roy Yamaguchi's award winning Hawaiian Inspired Euro Asian Cuisine, globally sourced orignial wines and Roy's Aloha style of service. 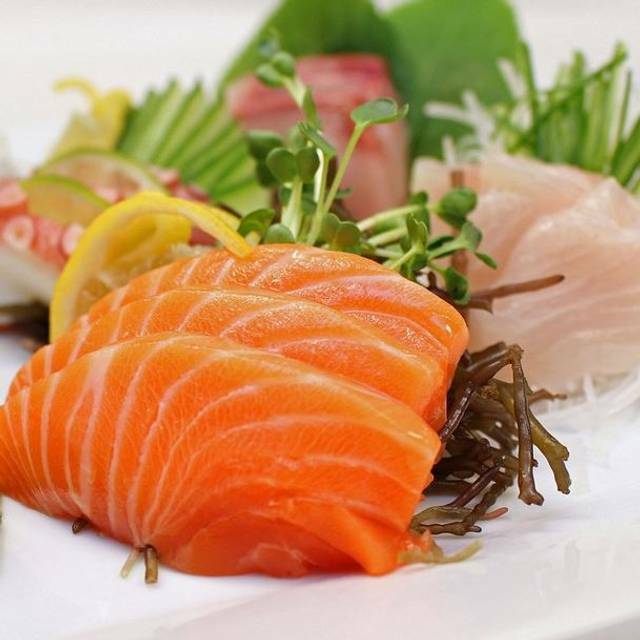 Roy's chefs utilize the freshest local ingredients, bold Asian spices, European sauces and focus on fresh seafood. 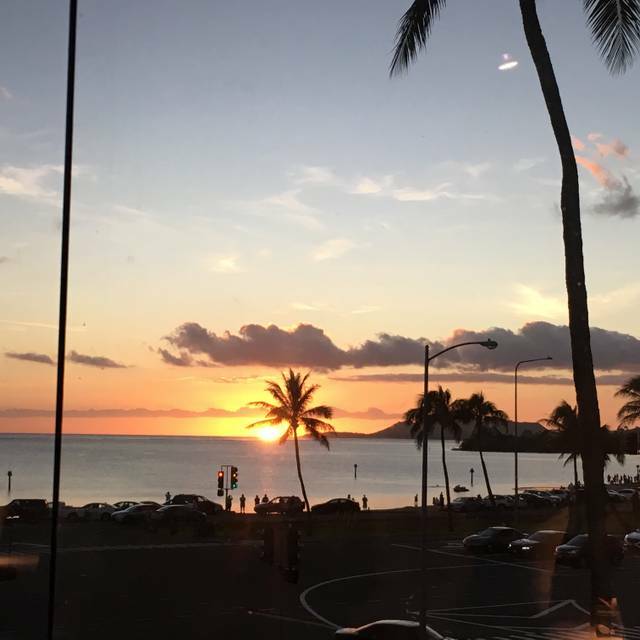 A breathtaking view of Maunalua Bay may be enjoyed from the main dining room or private dining room that is available for a special occasion or business gathering. Great staff service and food , what else more can you say. Excellent and superb! Dined at Roy’s Hawaii Kai with my parents 25 years ago. Wanted to bring my mother back to this particular location for a memorable meal. Brought my son tonight and he thought it was awesome. He was ready to lick the plate of the chocolate lava soufflé. Excellent dessert!!! As always a great dining experience. Wait staff are excellent, as is the food. My favorites are the appetizer blackened ahi, szechuan ribs, wedge salad, and chocolate soufflé. We celebrated our 50th wedding anniversary at Roy’s with two close relatives while on a trip from the East Coast. Roy’s has always been one of our favorite restaurants and we have dined at many of his restaurants in the Islands and on the mainland. We were happy to return to the Original Roy’s after more than twenty years and we were all delighted with the superb prix fixe menu with wine pairing; Roy’s food always lives up to high expectations. A lovely evening with attentive service and a great view! I have been to Roys several times and each time I always wonder why I do not come here more often. The food is amazing, the prices are very reasonable, the portions are large, and the service is always outstanding. We had always wanted to go to the Original Roys. We live in SoCal and have been several times to the Anaheim location. And when in Hawaii, we usually stay at Outrigger Reef and always have our first night's dinner and the Roys across the street. However, we are at Kahala this trip so got out to the Original. And it did not dissappoint. They knew we were celebrating out 41st anniversary and my 65th birthday, and they made it very special. Thank you! 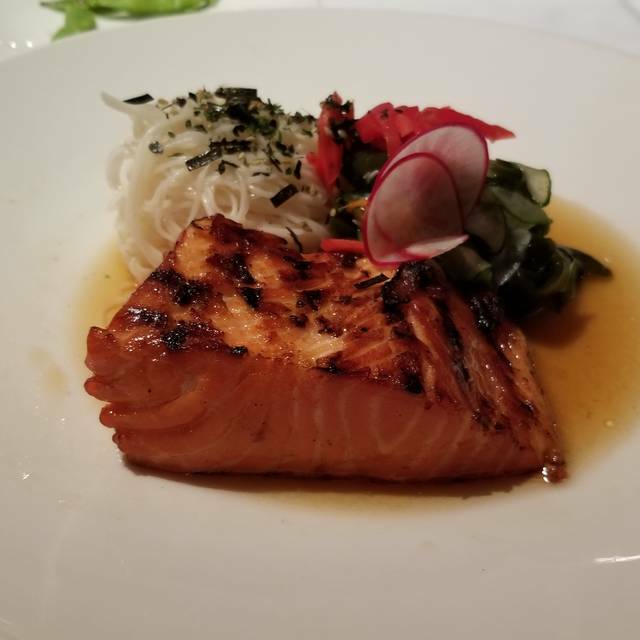 Food was delicious, the staff was very friendly and thoughtful to us, especially to our kid, very pleasant experience, will definitely visit again if we are in Oahu again! This was an A+ dining experience. The service was great. The manager came over to ask about our experience. The food was absolutely outstanding. The spring roll appetizer was great. The surf and turf was great. The drinks were yummy. We will definitely return the next time we visit Oahu! For being one of the premier restaurants on Oahu I think Roy’s leaves a little on the table. My party chose the pre-fix menu. The appetizer was tasty but the main and dessert was not as good as I would have expected. All and all a very satisfying meal, but not exemplary. Roy's is still one of my all time favorite restaurants in Hawaii. You just can't go wrong here. Excellent! I think the salad was prepared ahead of time because it looked slightly dull. The calamari was lukewarm when it was served. Just telling you these things because I love the restaurant and don’t want it to decline. This is my favorite Hawaii restaurant. The appetizers are particularly great, but the main courses are excellent. The chocolate lava cake -- or soufflé may be the best dessert around. Check out the prix fix menus as well, they can be wonderful values. Oh my gosh FABULOUS AS EVER! We went here 30 years ago on our honeymoon and it is just as fantastic as we remembered. The service was SUPURB. Jason (we hope we have his name correct!) was very well informed about each and every item on the menu including the cocktails. What a wonderful heartwarming way to cap off our celebration of 30 years of marriage. Thank you Roys!!!! We will be back! We visit Roys all over the mainland but nothing is like the ones Roy owns in Hawaii. Always a nice experience! 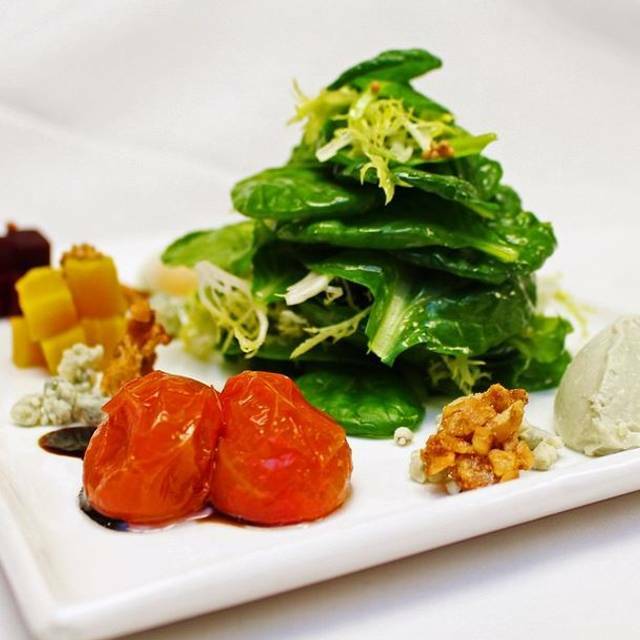 The restaurant’s handling of our food allergies gives us much confidence as we order. Such a fantastic experience and food was delicious! Always great food, great service and beautiful views. Food, atmosphere, was lovely. Staff was absolutely perfect and wonderful EXCEPT for the hostess named KIANA. I called to say we would be late for our reservation and she put me on hold for 10 minutes. When I hung up and called back because I had to, Kiana picked up and I said "I was on hold for 10 mins so I called back." She didn't apologize or anything as if it wasn't her fault. When we came to check in, "Kiana" at the front looked so busy (I'm rolling my eyes sarcastically while writing this) playing with ribbons. Then as we left, we heard her talking to her friend on the phone. We said thank you and she turned around as if to ignore us. I thought the hostesses' job was to be polite, greet, and say goodbye to everyone as they came and left? Her LOW CLASS behavior greatly decreased the quality and prestige of Roy's. First class service, delicious food, spectacular views. We always enjoy the atmosphere, the food and the service. 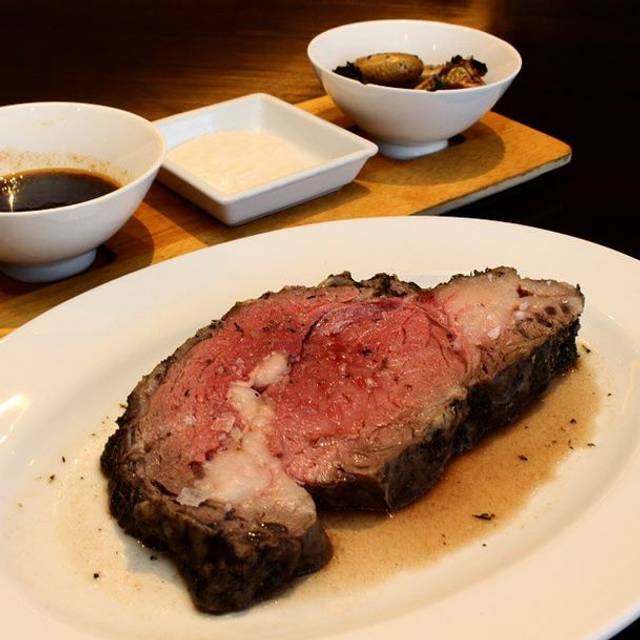 It is an upscale restaurant so you need to expect to pay a little more but the experience is well worth the price. Second time this week and everything was wonderful. From getting greeted by the host to the good night and thank you from the bartender. As always the food was impeccable prepared.The service was wonderful. Our server was again Bradley and his service was spot on. Not missing anything and anticipated before we could ask. His DRA , sorry I forgot his name, paid attention to us. Plates got clear without rushing us and several times he looked and walked away to not interrupt our dinner. Appreciate that kind of service very much. Thank you very much for the appetizers that we received on the house. We all enjoyed them and our meal. Your kitchen crew is incredible. Roy’s is always a great place to visit on any island here in Hawaii but the original hold a special place in my heart. Everything was excellent from the service to the food to the desserts!! Do it pass up an opportunity to dine here or any occasion. 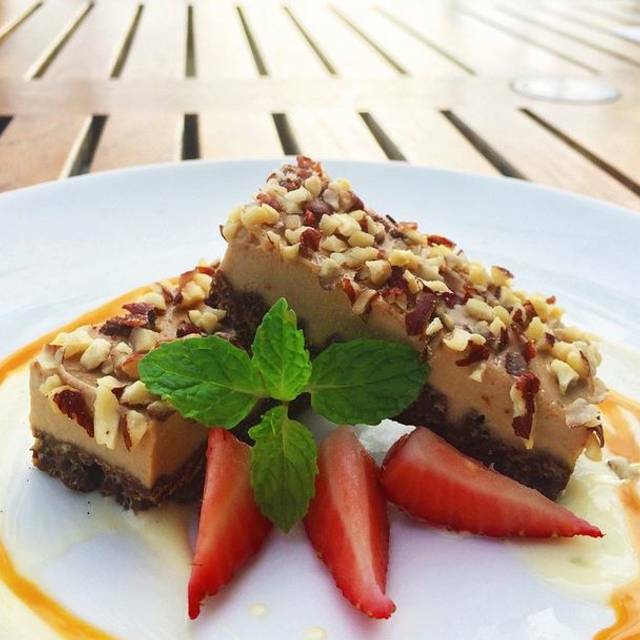 They have a beautiful patio for casual dining and the second floor has the perfect view of the ocean, Diamond Head and sunset. This was our 5th time eating here and Roy's Hawaii KI location never fails to deliver. We tried Roy’s based on positive Yelp reviews and had a great experience. Attentive service, quick delivery from the kitchen and delicious food made for a great dinner out. We have friends traveling to O’ahu and have already recommended they dine here. Service & Food speaks for itself! This is my favorite place to eat in Hawaii! As always Roy’s will not disappoint. The food is incredible. We choose the set menu but added couple items to it. No problem for the service or the kitchen. The server knew the menu and after asking for things that are not available, point me to similar items they served. Superb service. 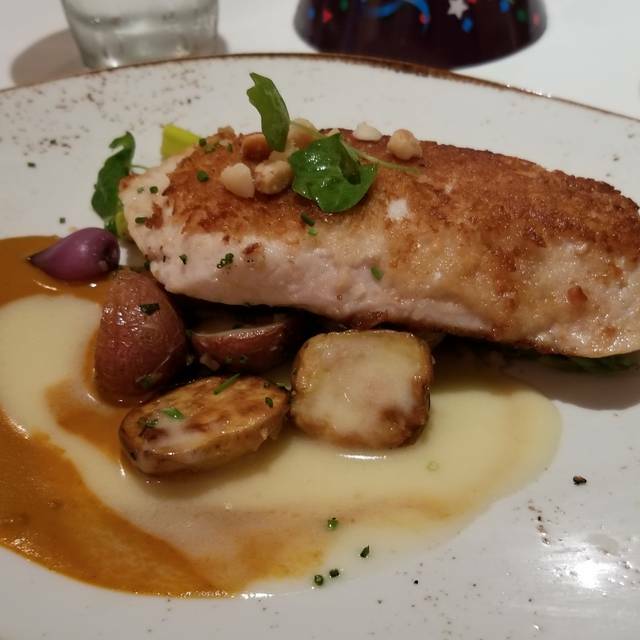 Amazing fish cooked to perfection. Always a treat to visit any Roy’s location. First time to the Hawaii Kai location and we will be back. Excellent and just what we expected. We had the Dim Sum canoe for two and split the Ribeye. Dim Sum was great. Delicious sauces. Steak was ordered medium. It was over cooked and, in my opinion, not a $60 steak. But, the brown butter sauce, mushrooms and roasted potatoes were perfect. There are so many fish options that we will go back and try something else. Staff was incredibly attentive. Ambiance was lovely. Birthday celebration. Wasn’t expecting much but was blown away with all we received: canoe appetizer, red pepper bisque, rib eye, butterfish and snapper. All on point ono! As my son commented: wow this is the first time mom didn’t complain about the food! Roy’s visit after awhile was refreshing- sushi, appetizer options a nice addition. Good food, service.